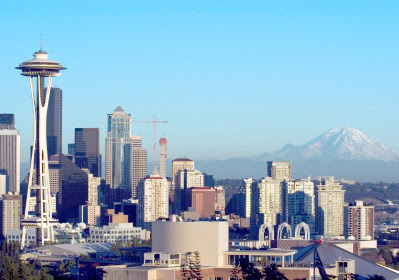 A couple of weeks ago I went out to dinner and was talking to a couple who just came back from a trip to the Pacific Northwest (Seattle, San Juan Islands and Vancouver). The destinations totally peaked my interest and made me want to do some research! As I continue to help a client plan a family trip this fall, it is a trip that I am now suggesting to her. 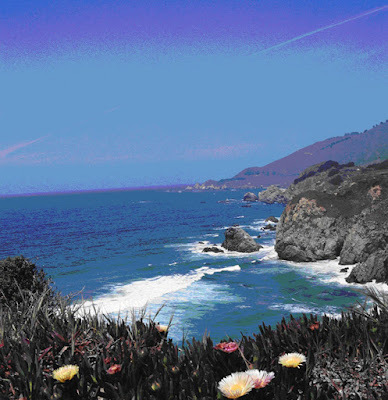 I wanted to share a snip-it of the itinerary I am putting together for them. They have a week off, which I think is a good amount of time to spend out there. I am suggesting to fly into Seattle, fly home out of Vancouver, and rent a car to drive to the ferry to get to the San Juan Islands. I am telling them to spend three nights in Seattle, two nights in the San Juan Islands, and three nights in Vancouver. And I am starting their trip off in Seattle. 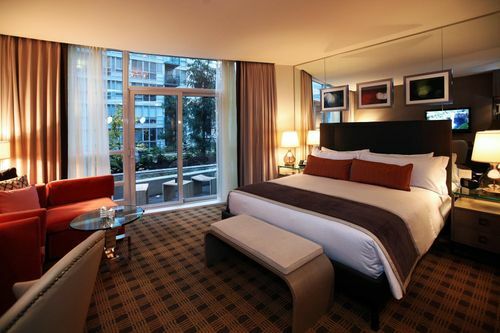 In Seattle, I am suggesting for them to stay at the Pan Pacific Hotel Seattle. 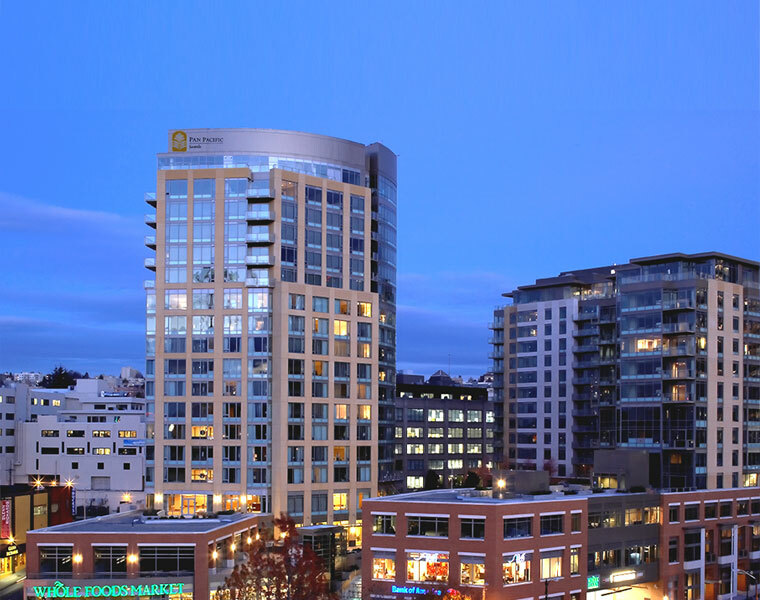 It's located in the South Lake Union neighborhood (a cool, trendy, up and coming spot with great restaurants) and it's a 15-minute walk to downtown. 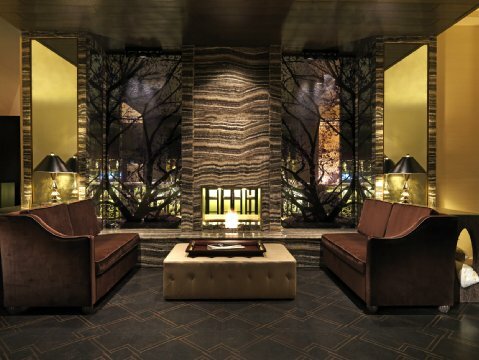 Doubles start at $200 per night. There are smaller, more boutique hotels, but I picked this one because the rooms are spacious and the amenities are great for a family. 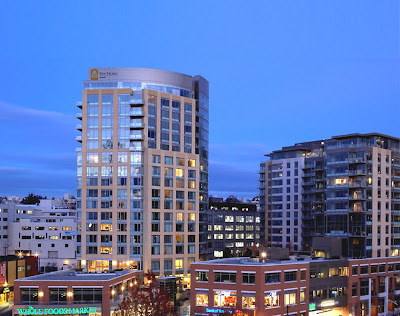 Three nights in Seattle is definitely enough time to get a good feel for this city, so on the morning of day 4, it's time to rent a car and drive 80 miles north (about 2 hours) to the town of Anacortes where the ferry leaves for the San Juan Islands. (Note: The San Juan Islands made the NY Times' List of 41 Places To Go In 2011). 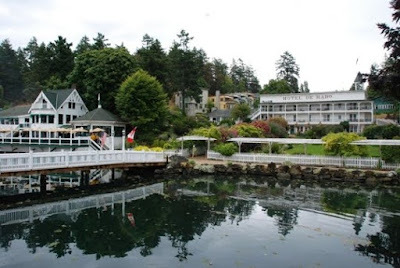 I would head to the biggest island- San Juan Island- and stay at the Roche Harbor Resort and Marina. I think this is a good home base because there is a lot to see and do on foot (some of the other islands you need a car to get around and they cater more to outdoor activities). From here they can catch the inter-island ferry to explore the 4 smaller and most popular islands (Orcas, Lopez, Shaw, and Cypress). 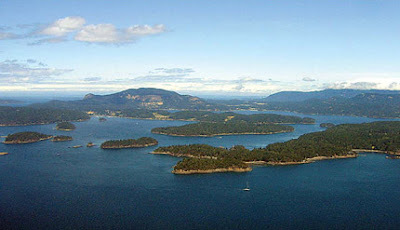 There are more than 170 islands which make up the San Juan Islands. I picked Roche Harbor Resort not only because it's beautiful and historic, but also because they have village homes, town cottages or condos which are perfect for a family who wants to stay together. 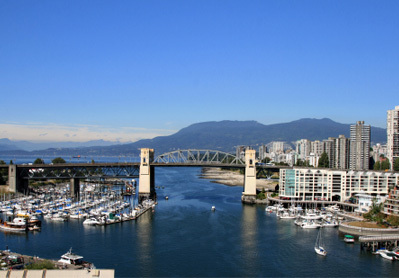 To end out the trip, catch a flight from Seattle to Vancouver and that's where you'll end your vacation. 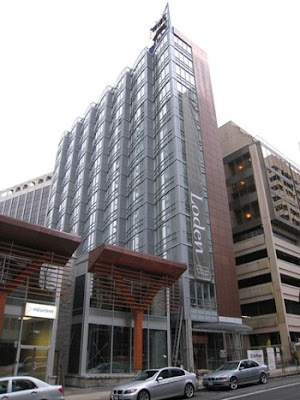 Stay at the Loden Vancouver- a boutique hotel that's contemporary and stylish without being trendy. Celebrities like Ryan Reynolds and Hugh Jackman have stayed here because it's unassuming, but REALLY nice! I have a whole list of Jet Set Smart things to do and see as well as some great restaurants I am going to suggest to her and her family if this is the trip they decide to take. Jet Set Smart can help you plan your next vacation- contact us so you can start Jet Setting the Smart way! I couldn't keep my eyes off these pictures!! really ! awesome!